Deleted from the manuscript or new additions. They look much nicer if you click on them to enlarge. 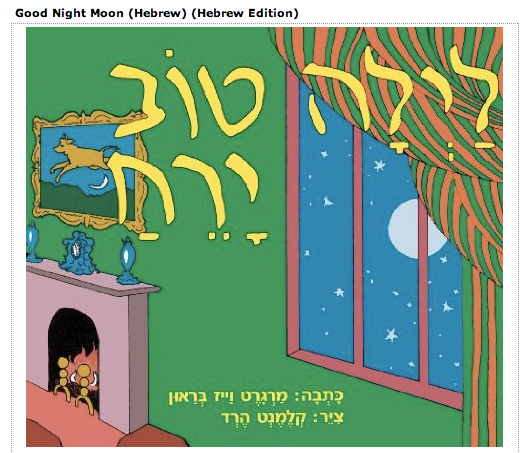 The cover of a Hebrew translation of “Goodnight Moon” illustrates the inclusion of vowel diacritics in materials for beginning readers. 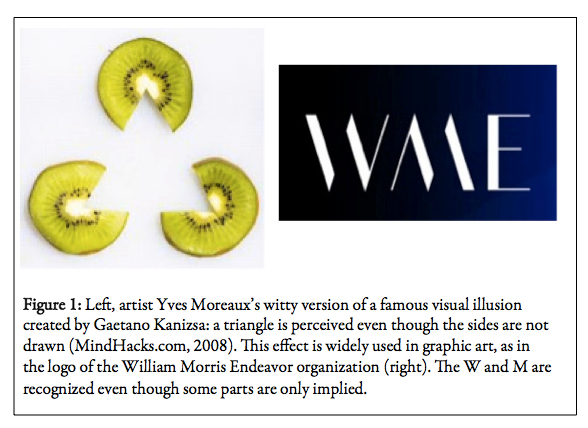 Note that the cover illustration is a mirror image of the original. 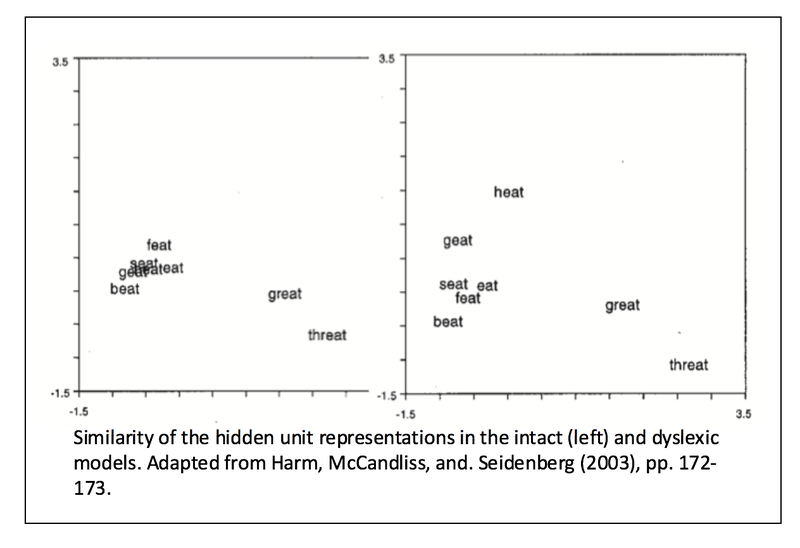 Eye fixation patterns in reading and skimming. Adapted from Rayner and Costelhano Scholarpedia article. p. 106: The two sides of the linguistic coin. 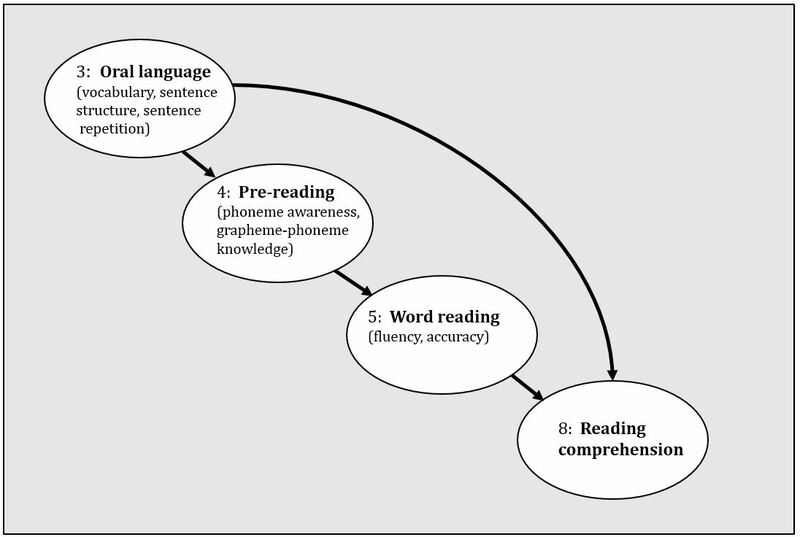 Hearing–>phonology–>speaking. 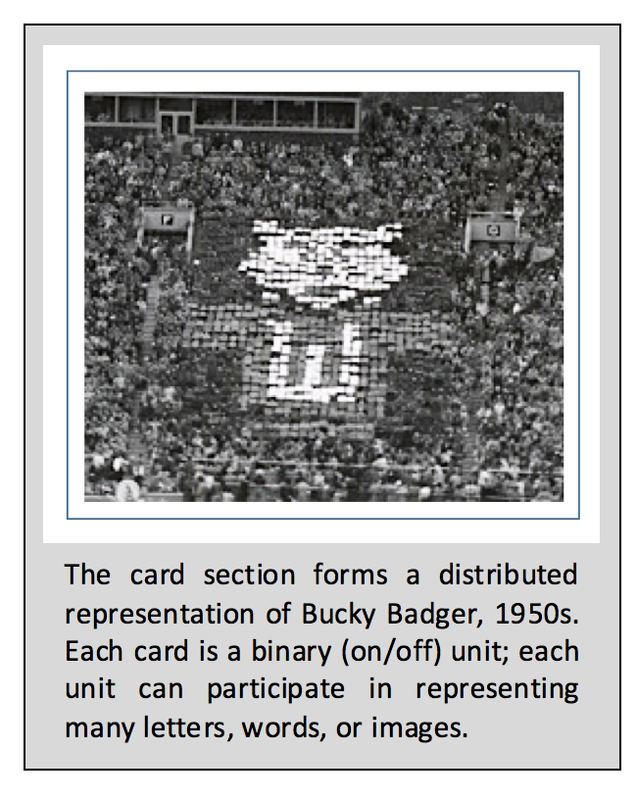 Design of Morrison et al.’s enrollment cutoff study. 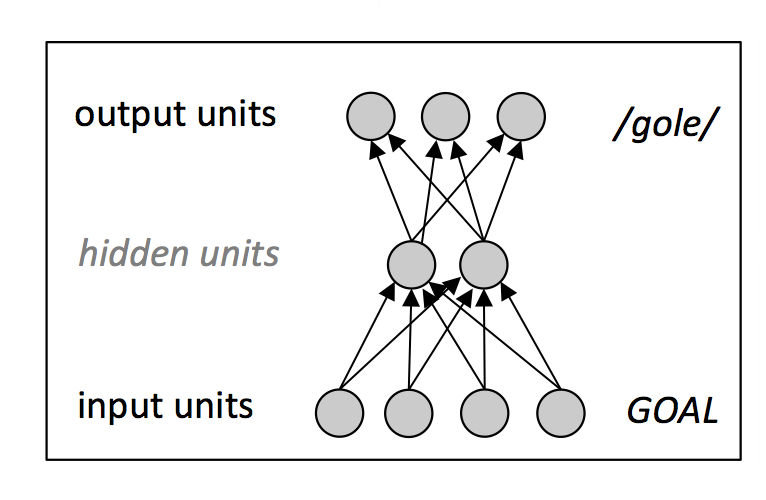 Schematic of a simple feedforward network. Main results from Hulme et al. (2015) longitudinal familial risk study. 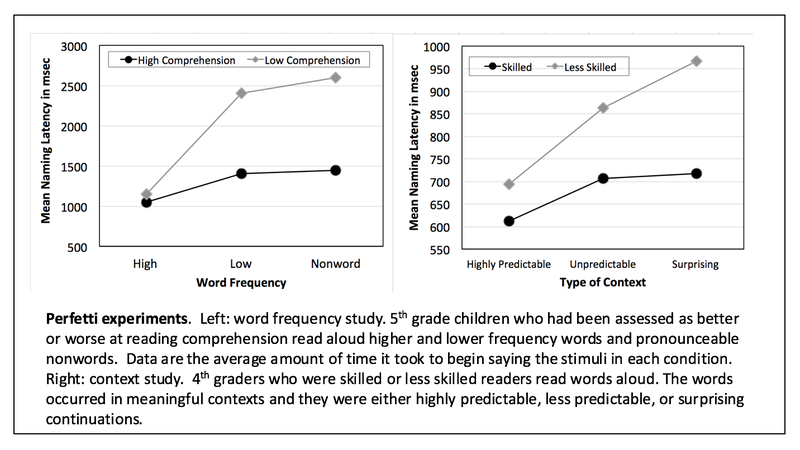 Amazingly, oral language abilities assessed at 3 years of age accounted for some of the differences in their reading comprehension at age 8. Oh, another cross-national assessment in which the US comes out pretty much like in other such comparisons. 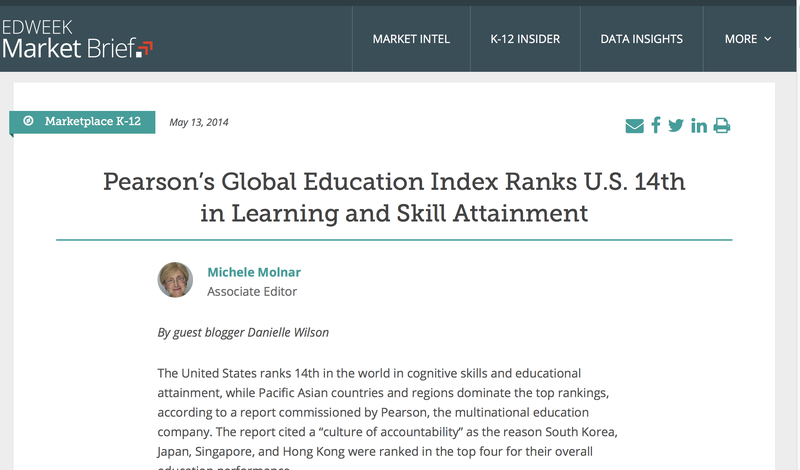 I include only to emphasize that the PISA is not the only basis for concerns about US performance.